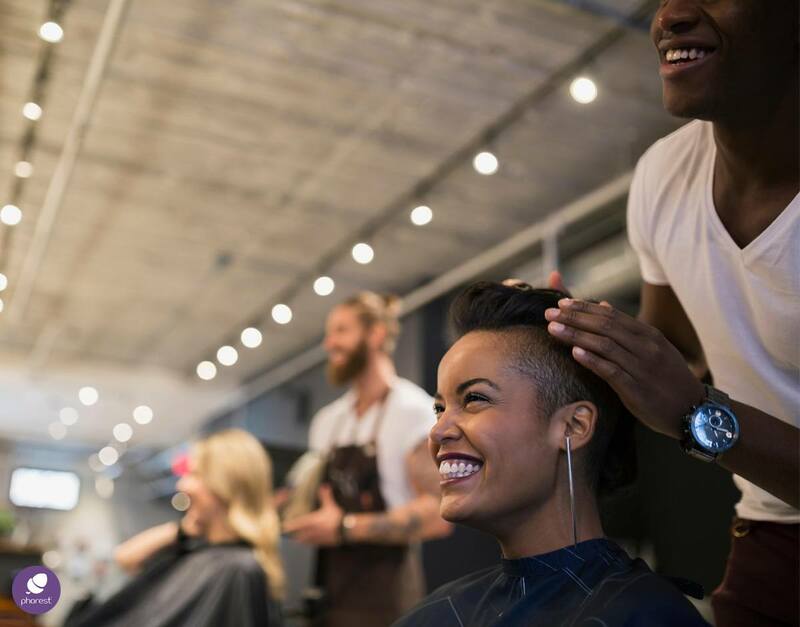 For nearly 14 years, we have been working with the salon industry and its business owners to help get their clients back in more often, and spending more. I spent the first 9 of those years out on the road visiting salon owners every day – first in Ireland and then the UK. It was an amazing experience, and those thousands of discussions that I had in salons influenced so much of how I think today. In the early days, most chats would lead to an idea on how to improve our software. Then as time went on and our understanding of the nuances of how a salon works got deeper, new ideas on how to grow the salon business would formulate. Although I no longer spend as much time on the road, the genesis of so much of our best work comes directly from you, from the salon industry, whether from conversations with a member of the Phorest Salon Software team in your business or through the uservoice requests. However, there is something I really need to speak to you about. And that is that I feel that most of you undervalue yourselves. You underestimate how much your good and loyal clients value you. And you underestimate what a decent business you have, and that it is such a shining result of all the blood and sweat you have poured into it over the years. For example, hundreds of salon owners I know haven’t increased their prices in any meaningful way in the last 10 years. That is crazy. The cost of pretty much everything from electricity to rent to the tools you use has gone up and up, and yet you charge the same. And when I ask why, the reason is that you are afraid you will lose your clients. And yet, every time I have seen a salon increase their prices (just to match inflation – I don’t mean a crazy price hike), they have had a good result. The salon owner is almost always surprised that they don’t lose any clients. In fact, some clients even ask the salon owner why they took so long! So, for this reason, we are launching an industry-wide campaign called 30Days2Grow in July. Every day during the month, each salon that is signed up will receive a simple tip or task (via SMS or email). Implementing that task every day will grow their business. 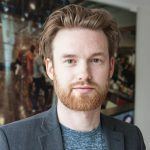 The key is that each tip will be super simple – and designed so that you can get your whole team involved. Growing your business and increasing the average spend of each of your customers does not need to be so painful. It can, and will be a lot of fun. So let’s take action together amidst a deep-discount culture and challenge ourselves to embrace how much we are truly worth. Sign up here (it’s completely free)! 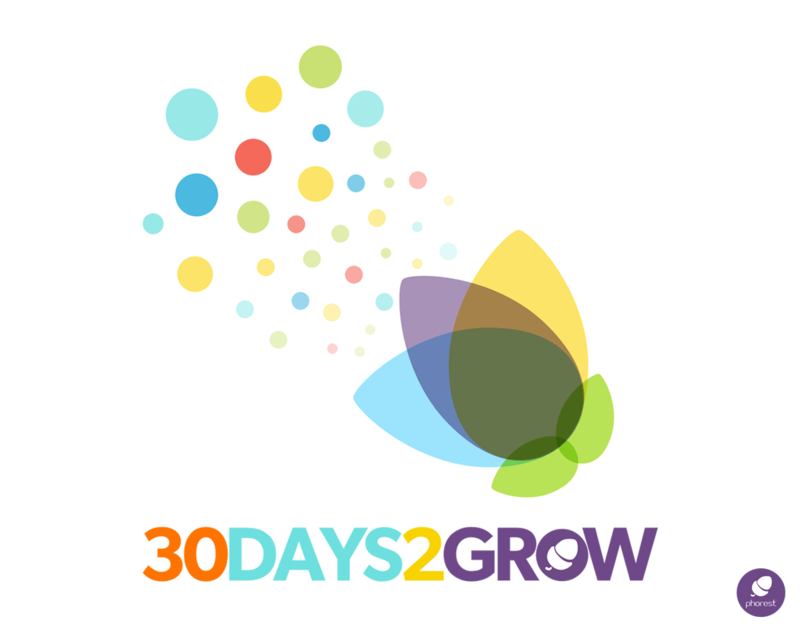 News & EventsAre You Ready For The 2018 #30Days2Grow Salon Challenge?